The year 3 sustainable village program kicked off with a ….’crack’ this year with 50 eggs arriving on Monday of last week and all hatching by Wednesday. This little guy has been named ‘Wingman’ by his class. 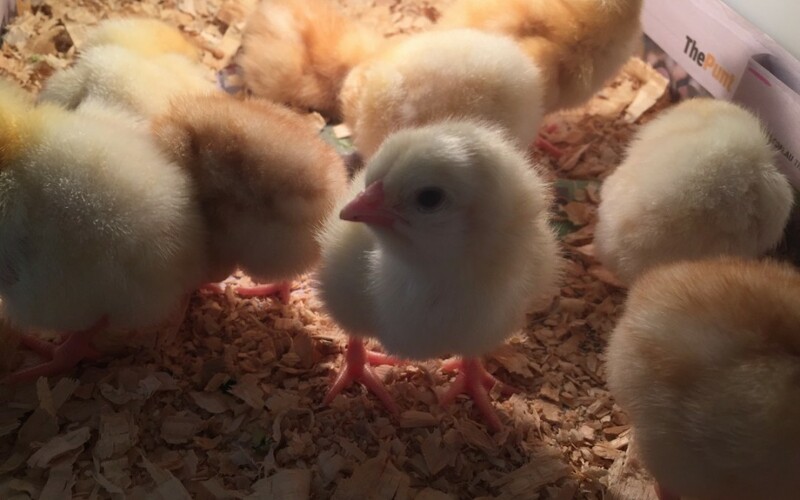 With this cross breed of chickens the lemon chicks are male (cockerels) and those with brown or striped feathers are generally female ( pullets). The male chicks will go back to the farm on Friday and the females will be kept and raised in the village. What a terrific experience for the children…..